The PLI-PR1 Perimeter is a handheld alarm receiver that works with a Transmitter worn by the client. The PLI-PR1 Perimeter creates a “safety zone” approximately 100-300 feet from the unit. If the client exceeds the safety zone, an alarm will sound, alerting the caregiver, allowing them to locate their loved one and prevent a wandering event before it occurs. PLI-PR1 Perimeter is self-sufficient and portable. 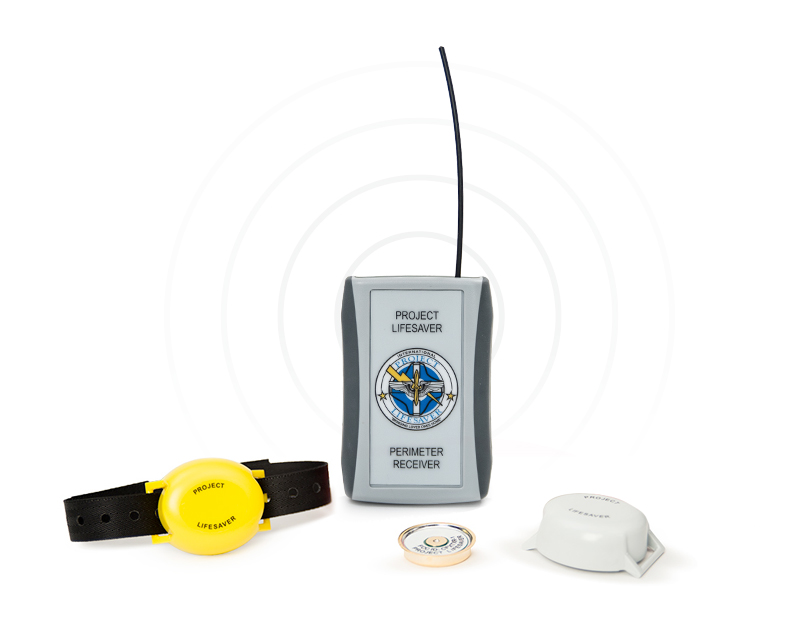 For a caregiver, the PLI-PR1 Perimeter will act as an additional safety tool to help prevent wandering. The early wandering detection this technology provides will allow you to address wandering activity before it escalates into a missing person event; allowing you to keep your loved one safe from the consequences of wandering. Moreover, the unit is portable, allowing you to utilize its protection capabilities anywhere! This technology not only helps secure the home of a special needs wanderer, but is also the perfect security tool for caregivers while traveling! The PLI-PR1 Perimeter also benefits first responders due to the unit’s ability to quickly alert a caregiver of wandering activity. In most circumstances, the early detection would prevent a wandering event; however, in the event that elopement still occurs, the early detection will allow the agencies even quicker notification to respond.